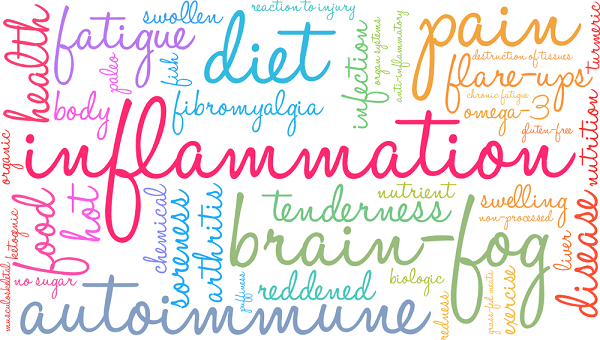 Can diet help fibromyalgia ? By admin , in Fibromyalgia on January 16, 2019 . Avoid fruits, meats and vegetables that are artificially produced with herbicides, fertilizers, pesticides, steroids and fungicides. Maintain a well balanced food composition of healthy plant fats, vegetable protein, complex carbohydrates, lean animal protein and essential fatty acids. Drink 8-12 glasses of distilled or purified water. Eat a variety of foods in a sufficient amount and combinations to help that one is ingesting a wide range of essential minerals, fatty acids and vitamins. Patients should forget to take mineral supplements and vitamins in their diet. Vitamin C may help the immune system function better and reduce the swelling. Reactive hypoglycemia is reduced by taking chromium picolinate. Vitamin B may help to reduce the effects of stress. Zinc is very effective for proper immune function. Phosphatidyl serine and phosphatidyl may help to improve memory and decrease depression.